Charlotte Hall Veterans Home - Min Engineering, Inc.
Min Engineering, Inc. provided mechanical and electrical engineering design and construction administration service for Charlotte Hall Veterans Home, Charlotte Hall, MD. 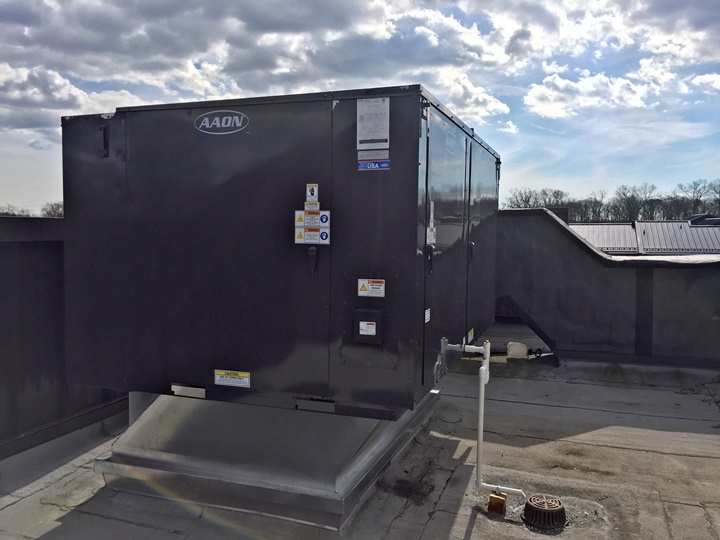 The project included replacement of the existing “A” Wing Roof Top Unit (RTU) and “B” Wing Roof Top Unit (RTU). Design included, replacement of existing wall mounted space thermostat with new stand-alone electronic programmable space thermostat, replacement of existing water source heat pump roof top unit with new, and electrical power connection for RTU.